TAVISTOCK’S Adam Holland, Plymstock’s Graham Bale and Erme Valley’s Alison McEwing and Alison Thorn were among the prize winners at the Exeter Half Marathon (Day 1). Holland finished second overall behind Teignbridge youngster Jamie Barnett. Barnett won in 72.12, with ultra specialist Holland clocking 72.33. 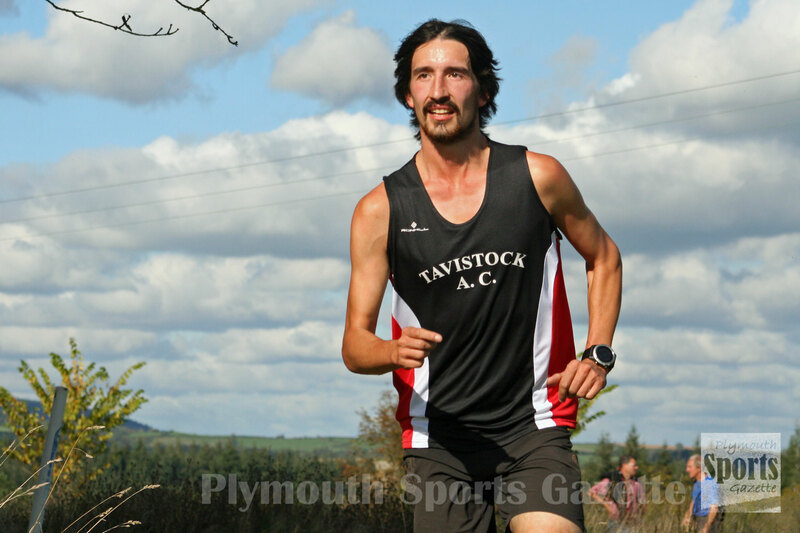 Veteran Plymstock Road Runners’ Bale finished third overall and first over-50 in 77.47. His time would have won the second race the day after. Erme Valley Harriers’ McEwing finished as second women, just ahead of her team-mate Thorn, who was first female over-40. The women’s race was won by Loughborough Students’ Katie Synge in 82.05, with McEwing clocking 85.31 and Thorn 85.45. 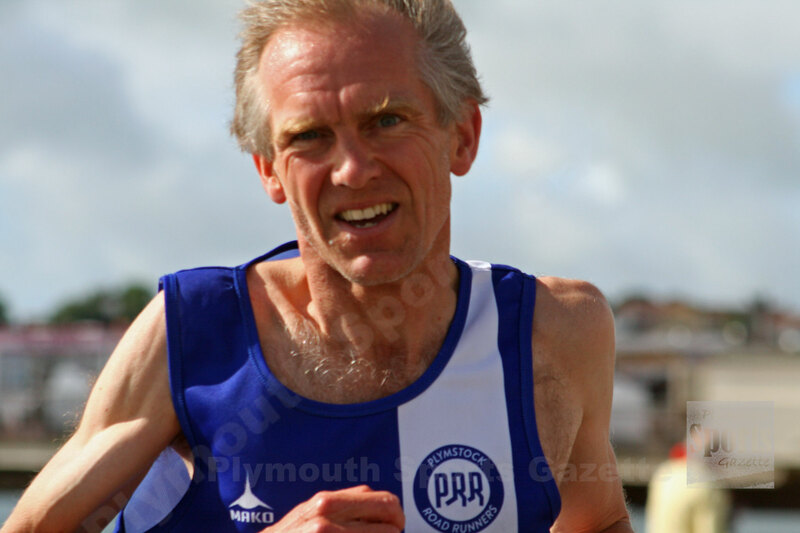 There was also a good run by Plymouth Musketeers’ David Shepherd, who was second male over-35 in a PB time of 86.23.